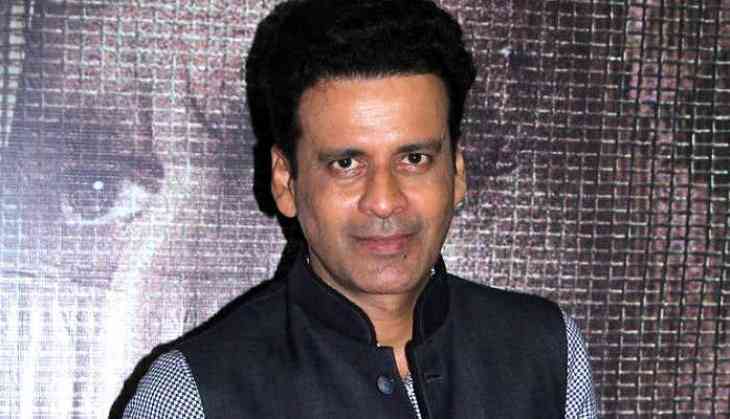 Acclaimed actor Manoj Bajpayee, who famously essayed Bhiku Mhatre in Ram Gopal Varma's "Satya", says the filmmaker has become a "rockstar" on social media platform Twitter. "Ram Gopal Varma Ji is Twitter's rockstar and superstar. His tweets always raise a debate. He is a fearless person. He has a right to put out his opinions. And it's not important that I should agree with him always," Manoj said in an interview here. With "Sarkar 3", Manoj is working with RGV after over 15 years. Talking about working with Varma, he said: "We had differences with each other in the past, but now times have changed. We have become mature as people and I always wanted to work with him for many years, but never had any substantial work to do with each other. "But this time around when he narrated my character in the film, I immediately agreed to play the part. RGV as a filmmaker gives actors a lot of freedom in terms of references to the character and then wants his actor to improvise on those lines." Manoj said his role is like a special appearance. "It is sort of my special appearance in this film. He (my character) is a very honest person and he is against the Sarkar and his style of working. My character is basically against goons who are involved in politics," Manoj said. The film also reunites him with megastar Amitabh Bachchan, with whom he has earlier worked in "Aks", "Aarakshan" and "Satyagraha". "I have worked in four films with him (Amitabh) and I always have a great time working with him. He is supremely professional. He has worked in the industry for almost 45 years but he never takes a single scene lightly. I respect him a lot and in the same way, he admires my work and we always discuss filmmaking in our interactions." Apart from Big B and Manoj, "Sarkar 3" also stars Amit Sadh, Yami Gautam, Ronit Roy and Jackie Shroff. It will release on May 12. READ NEXT >> Ranbir Kapoor to tie the knot soon?